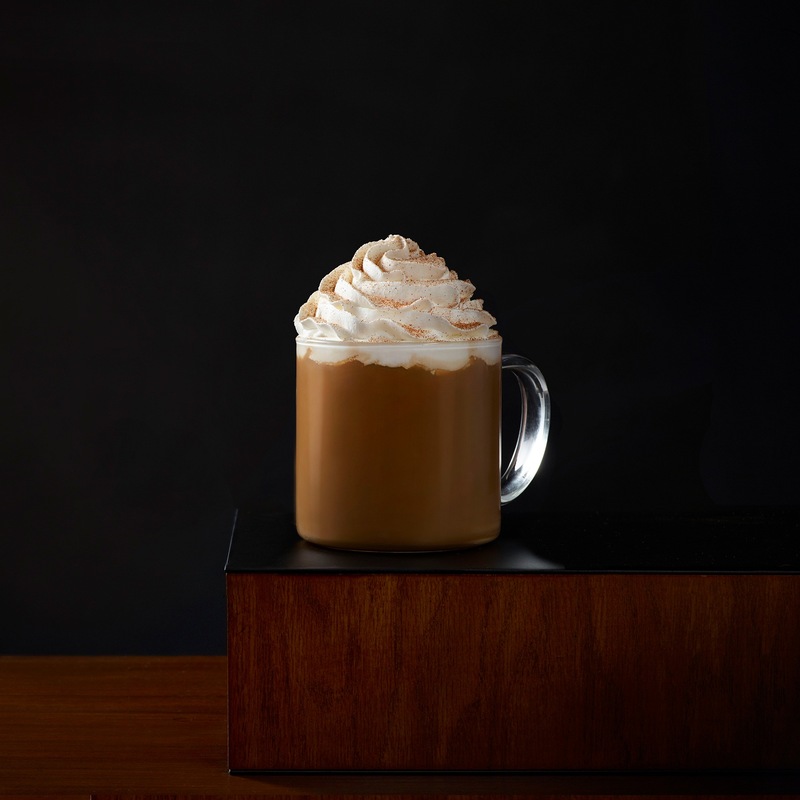 We add freshly steamed milk and cinnamon dolce flavored syrup to our classic espresso, then top it off with sweetened whipped cream and cinnamon dolce topping. You're in for a treat. Milk, Brewed Espresso, Cinnamon Dolce Syrup [Sugar, Water, Natural Flavor, Citric Acid, Potassium Sorbate], Whipped Cream [Cream (Cream, Mono And Diglycerides, Carageenan), Vanilla Syrup (Sugar, Water, Natural Flavors, Potassium Sorbate, Citric Acid)], Cinnamon Dolce Topping [Sugar, Cinnamon, Salt, Extractives Of Butter (Milk) And Other Natural Flavor].